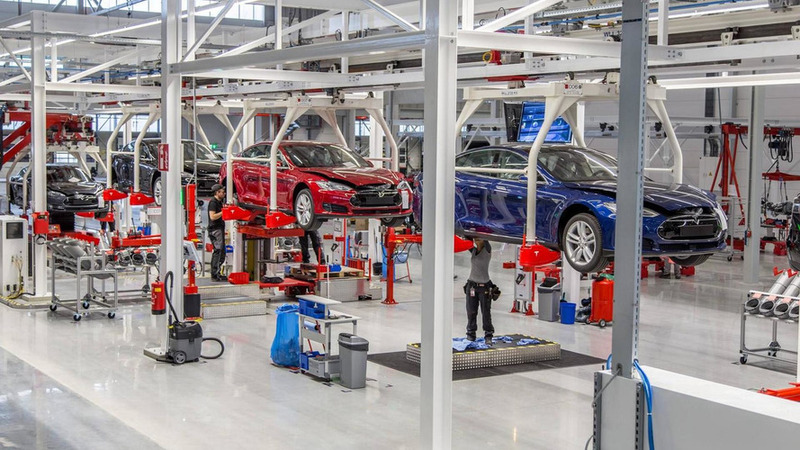 It seems Tesla is sending over-the-air updates in a bit of a rampage as of late. 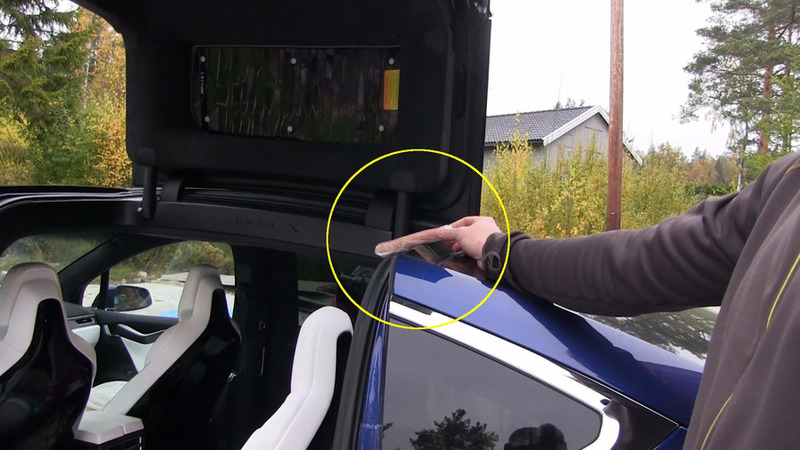 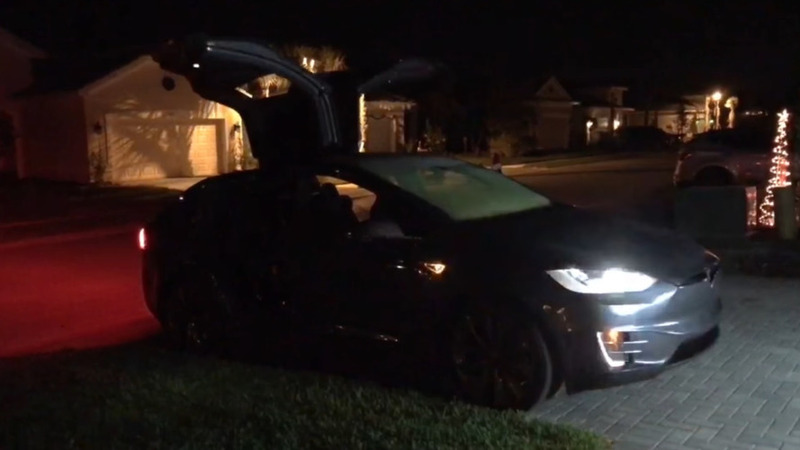 Turn your Model X into a Christmas tree with Tesla's latest over-the-air update. 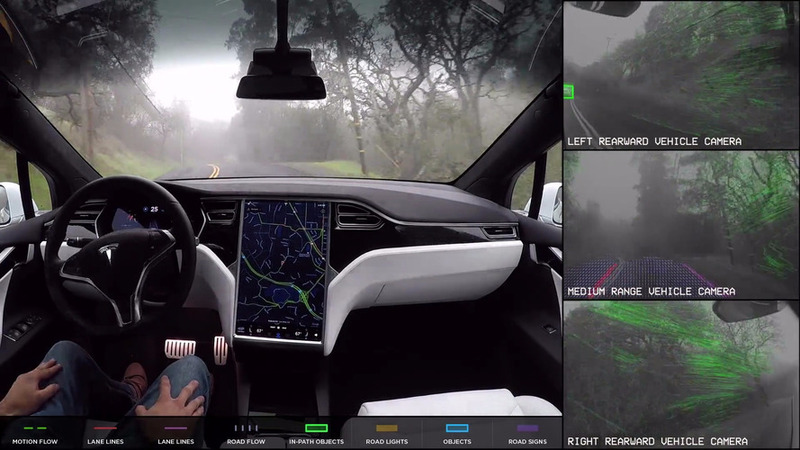 The Californian company claims the system is safer than a human driver. 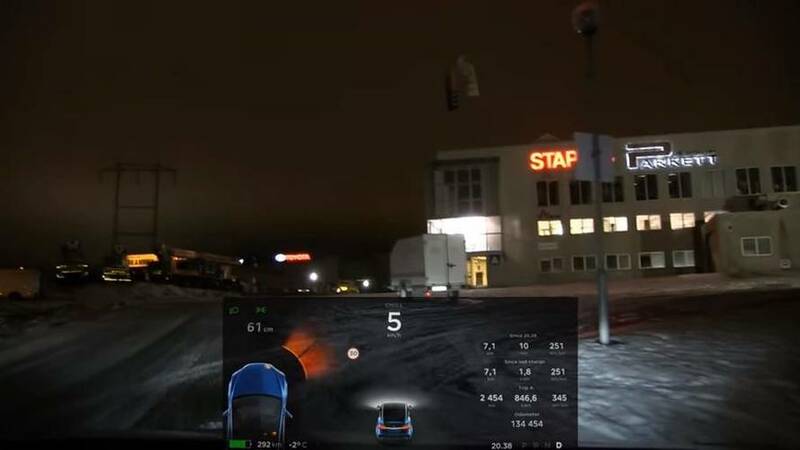 A first world problem has been solved. 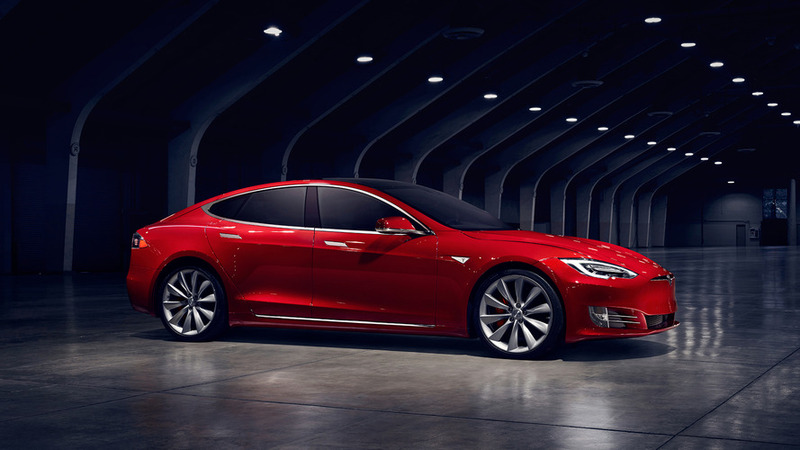 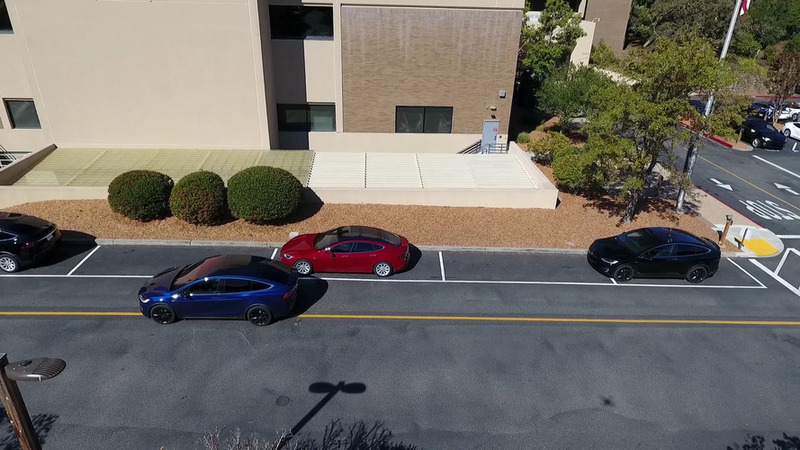 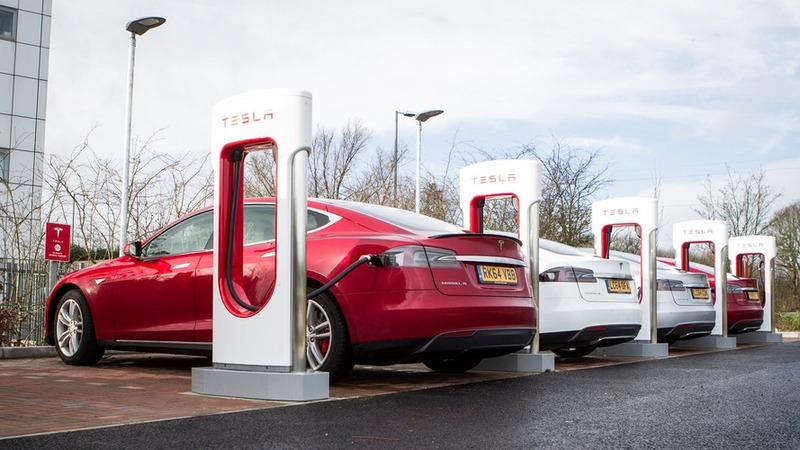 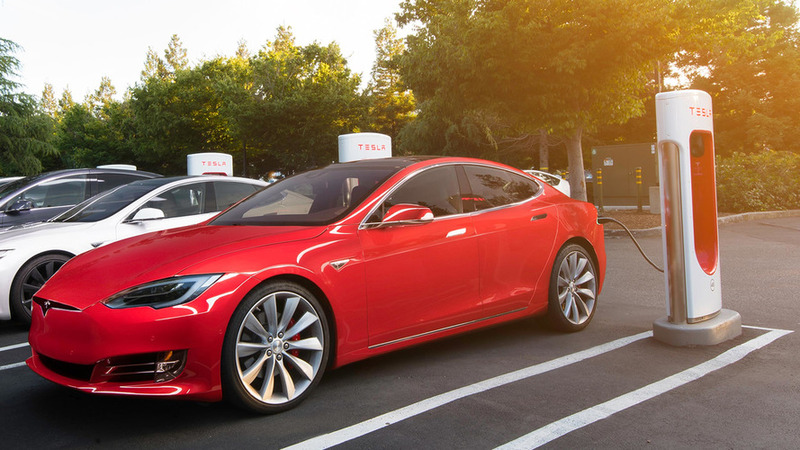 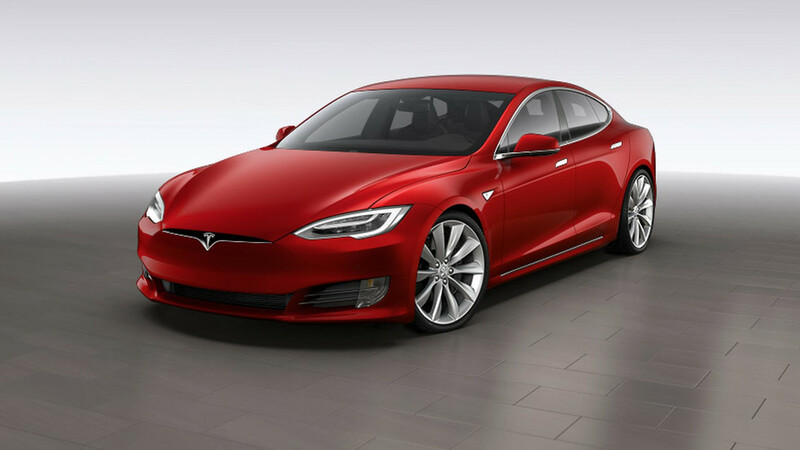 Tesla continues to develop the tech, and big developments could be on the way. 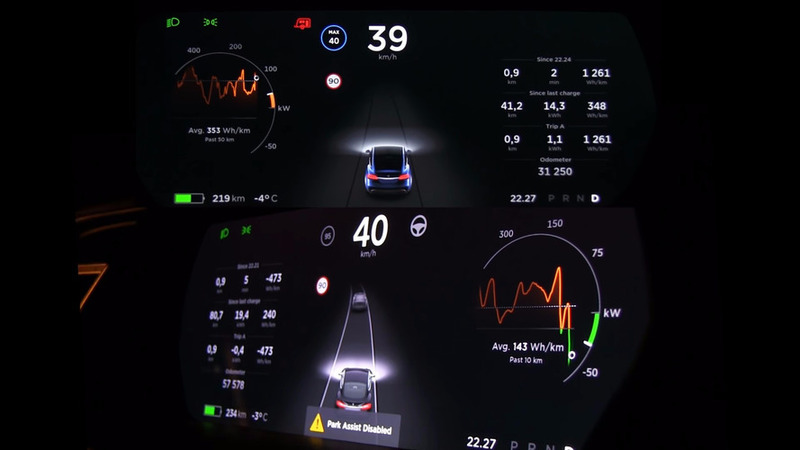 Tesla claims its 8.0 update has the biggest user interface improvements since the Model S' launch. 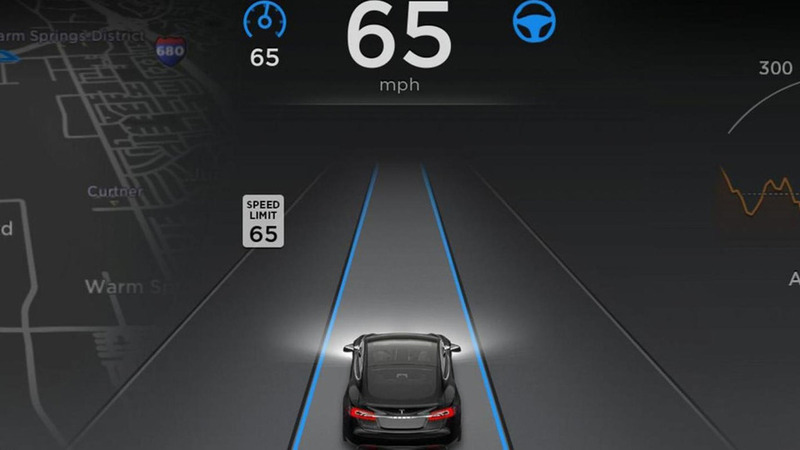 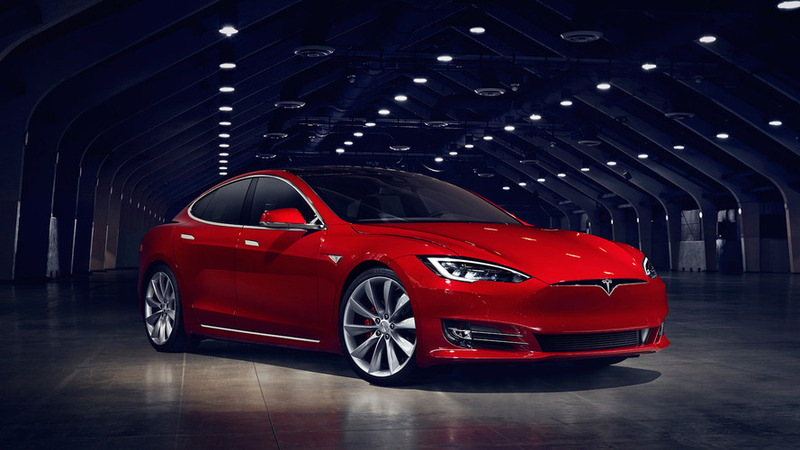 Tesla will send out its version 8.0 software tonight through an over-the-air update. 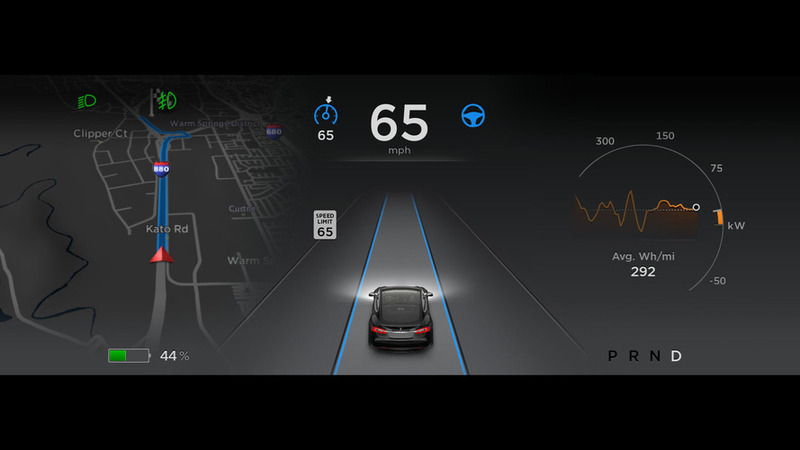 It'll include Autopilot upgrades and always-on temperature control system. 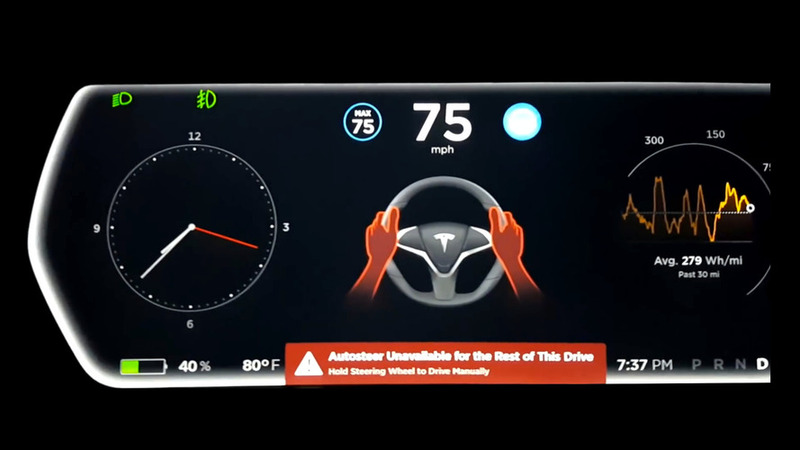 Over-the-air software updates could improve the system in the near future.